Communication is much more than words. Communication is the way we connect and interact with people. It is part of our identity and culture. It helps us to learn, interact with others and to make friends. Communication is the way we connect and interact with people. It is part of our identity and culture. It helps us to learn, interact with others and to make friends. 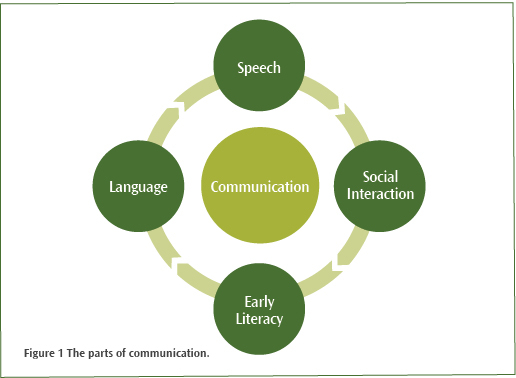 Speech, language, social interaction and early literacy skills are all parts of a child's communication. These parts develop together and support each other. Communication is the foundation for learning and development and is possibly the most important skill a child will ever develop. Communication develops over time and children go through stages in their communication; some go through these stages quickly and some will take longer. This section of the website provides information about children's communication development so you can think about how your child is talking and support them, using their skills and interests. Lowry, L. 2014. Intervening with Dual Language Learners. The Hanen Centre, Toronto, Canada. Ministry of Education. 1996. Te Whāriki. Wellington: Learning Media. If you are concerned about your child's language or speech development, you could discuss your concerns with your Plunket nurse or other Well Child provider. For your local Plunket office or Plunket Karitane Family Centre, check the Plunket website for Plunket near you. Plunket also offers a specialist early childhood health telephone help service. 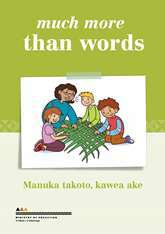 It is available to all families, whānau and caregivers 24 hours a day, seven days a week. Call PlunketLine free on 0800 933 922. Speech language therapists are employed in the Ministry of Education, special schools, hospitals, and in private practice. To find a speech language therapist, you can contact the Ministry of Education, Special Education on 0800 622 222 (you can self-refer to a Ministry of Education speech-language therapist); email a query to special.education@minedu.govt.nz; see where to find speech and language therapists at the NZ Speech-Language Therapists' Association website; ask your child's teacher to refer your child or look in the phone book's yellow pages under speech language therapy for speech language therapists in private practice.